Hello Hello! It's time for another Boost your Blog post. 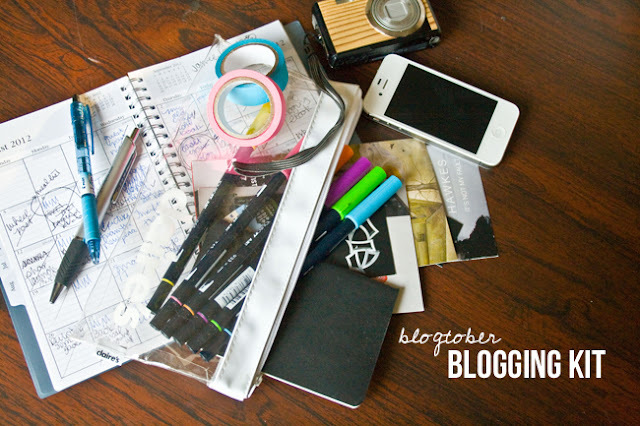 I love sharing simple ways to bring your blog into the realm of awesome. One of the great ways you can boost your blog is having a navigation menu. Whether its at the top of your blog or on the side, your readers will know where to find important parts of your blog (your about me page, your contact info, etc) & your blog topics. 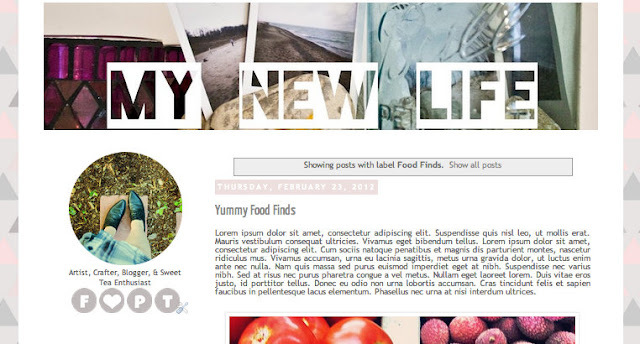 There are many ways to add a navigation menu to your blog but today let's focus on the Pages or Tabs widget in Blogger. If you locate the Pages page on your blog dashboard you will see that you can add your own pages through the New Page drop down menu near the top. Adding about pages & contact pages is easy....just create a new page, fill in the info & go. 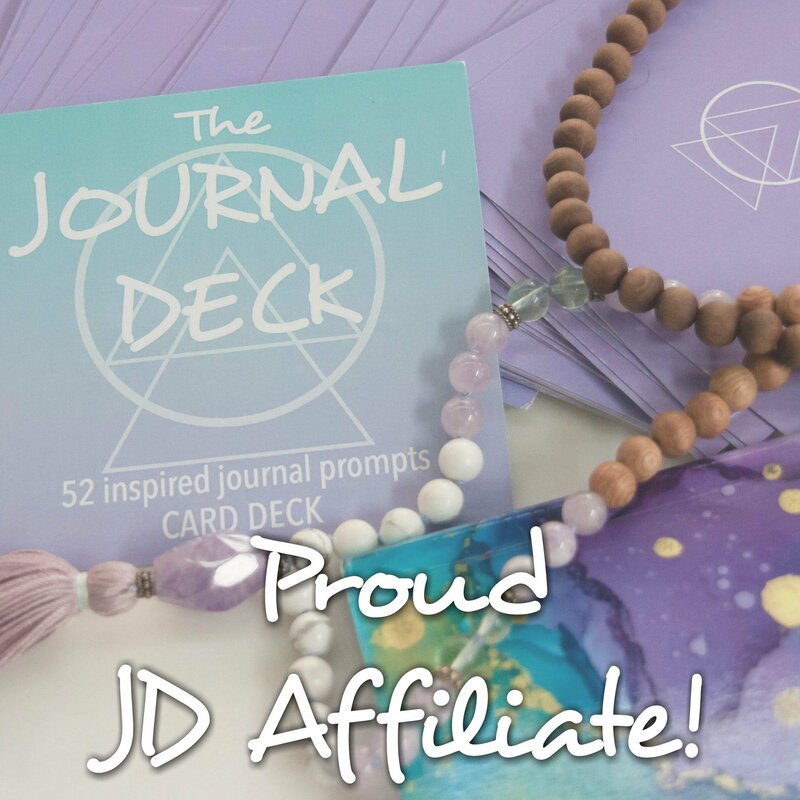 You can even add an external link to lets say your shop on etsy, but the part I like about the external link feature is linking to all the posts under the same topic on my blog! Using the My New Life blog example I created in the DIY Blog Design post, I want to create a few pages to link to similar topics. This is where your tags & labels come in handy. Each post on the same topic should be labeled with the exact same tag. For example every DIY post should be labeled with DIY, every style post should be labeled with style, etc. Choose a label that describes the post & make sure to keep it consistant. Make sure it is relevant & not something random! 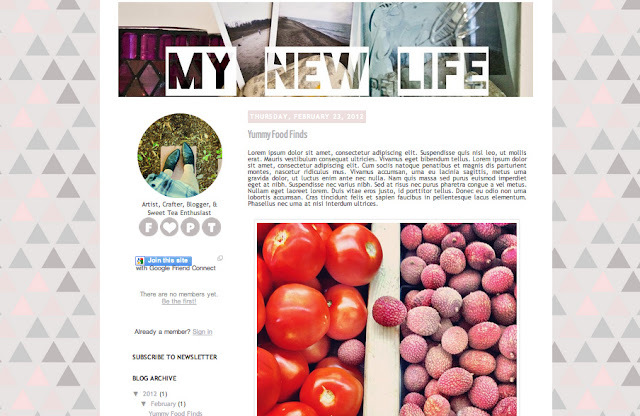 First let's visit a single post in the topic you'd like to link to, I am going to visit a food post on the My New Life blog because I want to link to all the posts on the foods I find & try. Scroll to the bottom until you see the end of your post with a pencil next to it. Click the pencil icon to be taken to edit your post. Once in the post editor, click on Labels. If you have labeled you post, great! If not, make sure to label this post with a label you'd like to use on every post of this kind. 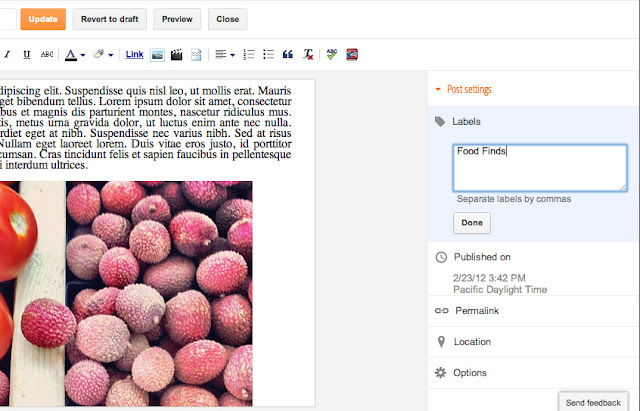 Since this is a Food Finds post, I am going to label it with Food Finds. Click update & your changes are saved. It is this URL that you will paste into the Web Address external link option under the Pages page. Navigate to Pages from your dashboard, select New Page then Web Adress. 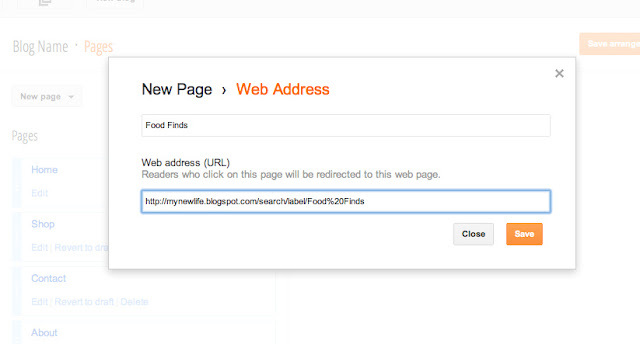 Paste the URL into the box, label the page & click Save. Choose to display your pages as top navigation bars or on the side bar of your blog by clicking the drop down menu next to Show Pages As. 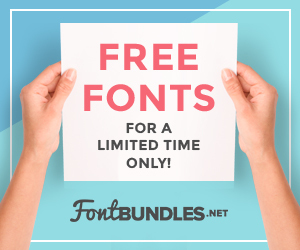 You can now visit your Layout page & edit the Pages widget to show only the pages you'd like to show and make the design fit in with the colors of your blog by editing the Tabs Text, Tabs Background, & Accents in the Template Designer. It is that simple! 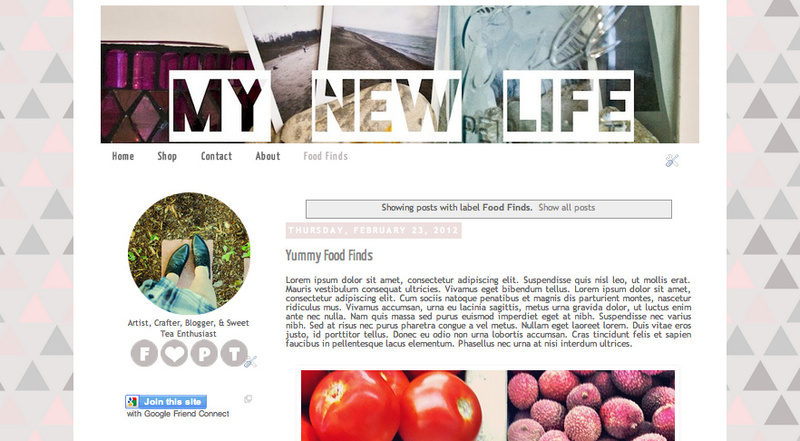 Now you have a custom navigation menu linking to all the regular features on your blog. If you want to get really fancy, check out the Blog Resources page for a little eCourse on making a Custom Text Based Horizontal Navigation Bar. I hope you are enjoying your Thursday!